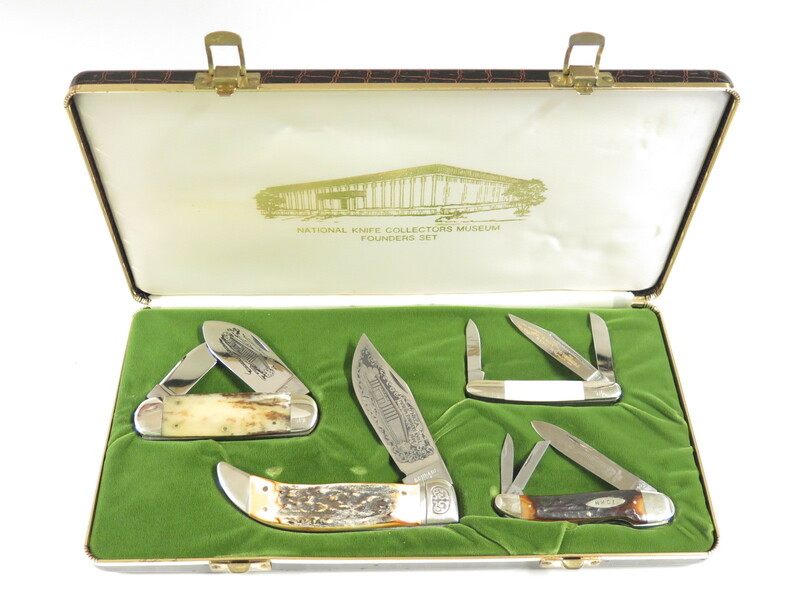 This 360CM is a rare factory find, pulled from Buck Knives archives and boxed in new packaging by the Buck Factory. This is vintage new old stock from several years ago and has long been discontinued. 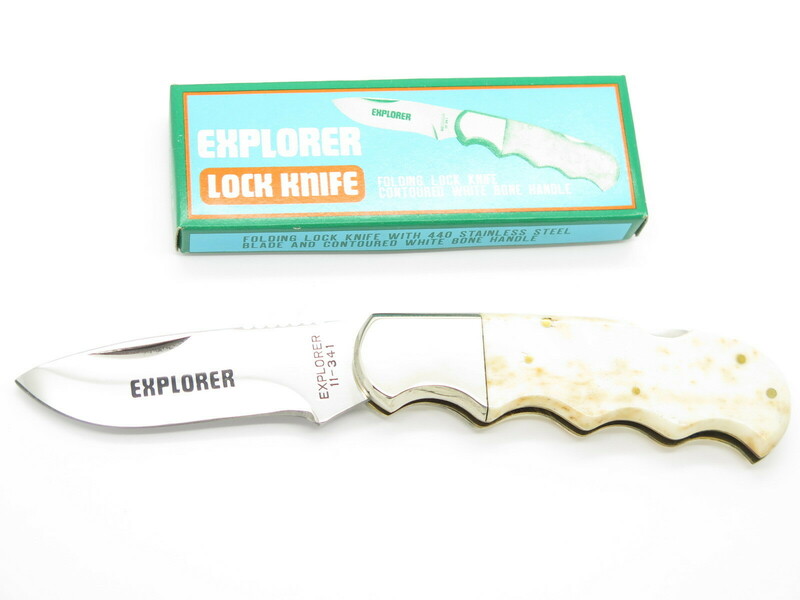 They did not include a sheath with this tool, but it comes with the box and warranty paper. 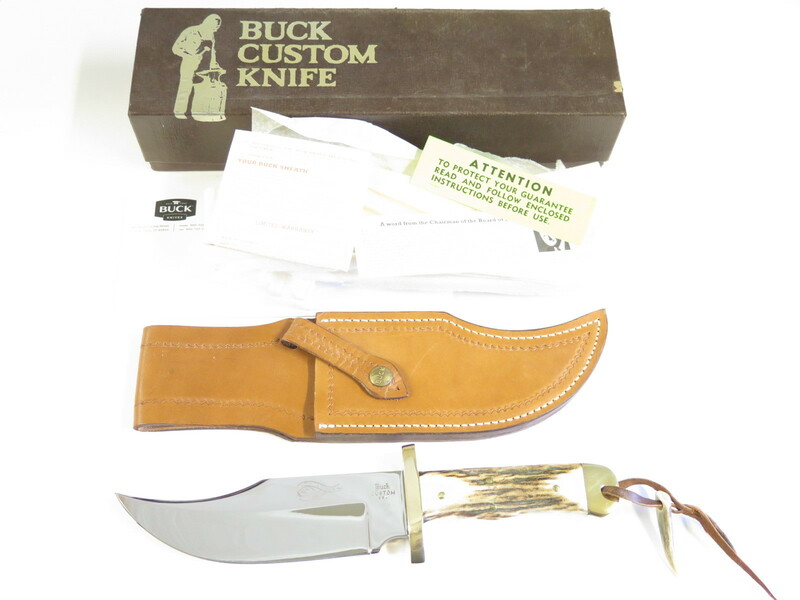 The standard Buck 112 sheath should work for it (sold separately). The Buck Multi-tool features pliers that twist open to use and access other tools. Comes in the box with warranty paper!